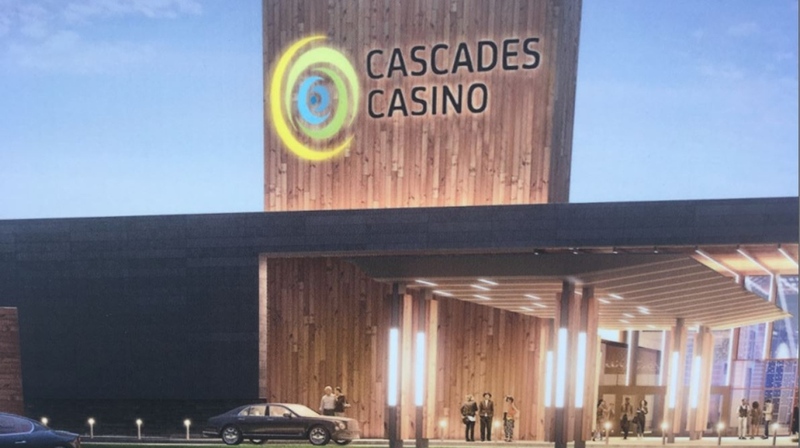 Construction is now underway on the $36 million Cascades Casino in Chatham-Kent, with a scheduled completion date of mid-2019. The new casino will house more than 300 slot machines and 12 table games, according to Gateway Casinos and Entertainment CEO Tony Santo. The casino, located at 615 Richmond Street in Chatham, will also feature Gateway’s signature restaurant brands MATCH Eatery and Public House and The Buffet. It’s expected the new casino will create 200 jobs as well as millions of dollars in economic spin-offs though construction. This is the first new build by the company in Ontario, with existing properties in Langley, Kamloops and Pentiction, B.C. 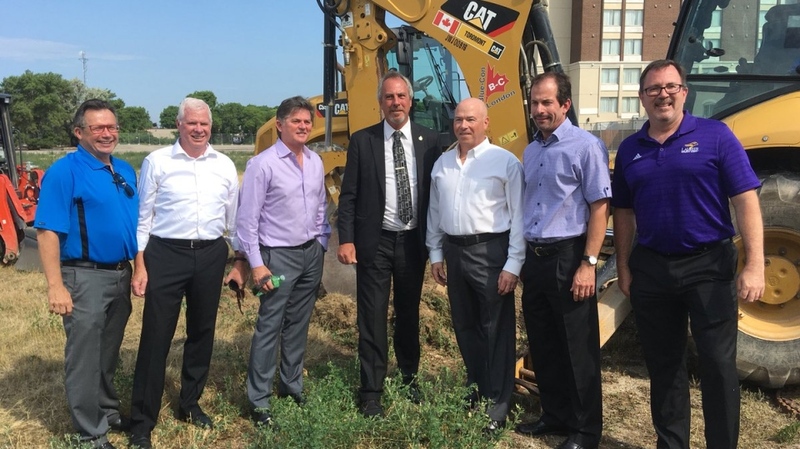 “This is a first-class organization and I think the people of our community are going to be very pleased with the new casino and restaurant,” said Chatham-Kent mayor Randy Hope. 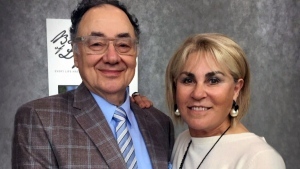 Gateway reps say together with the OLG and other government partners, the company will continue to implement responsible gambling initiatives at all properties across Canada.